Lash Lab hires only within the top percentile of all qualified applicants and we are diligent in our process for vetting out each candidates experience and knowledge of lash products, lash health, application theory, custom design, precise application & non-damaging techniques. From time to time, new master level artists who have moved to the area, will seek us out for employment and we have a star that joins the team. Other times, we recognize a rising star's ability to be the next most sought after master artist, and commit to their growth & education in order to get them there. 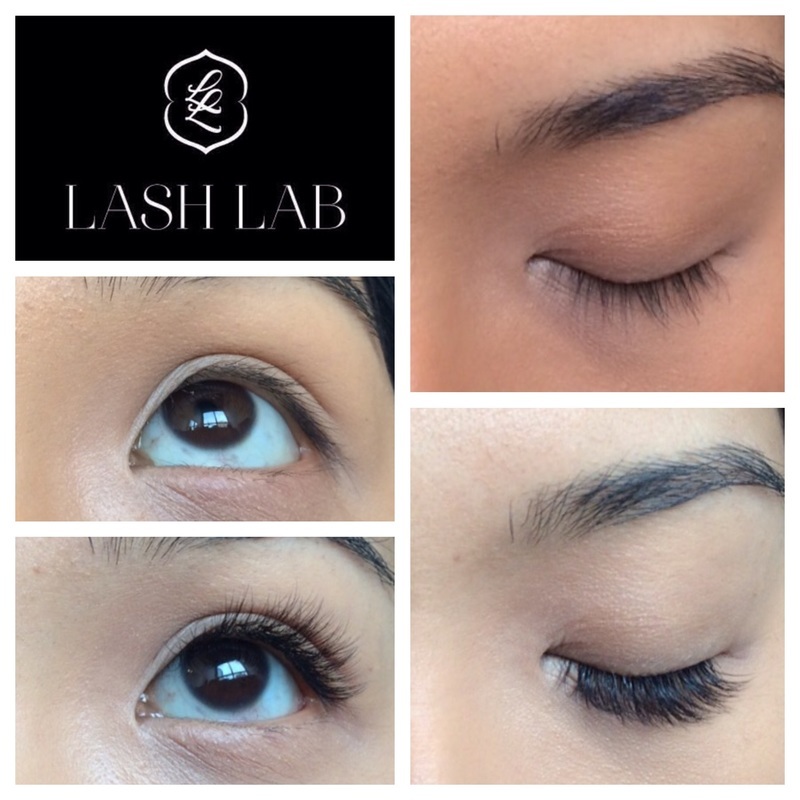 Regardless the case, when you are a customer of LASH LAB, you can be reassured that every one of our artists are able to talk to you in depth about your lashes, and ensure a lash set that is non damaging, comfortable, and can be worn indefinitely with proper maintenance, good hygiene and after care. Most of our artists have minimum 5 years full time lashing experience and some of our newer, locally scouted & internally mentored artists have 1-3 years experience with proven LASH LAB quality work. We take lash artistry serious and know all too well that hiring someone who is missing knowledge in any of the areas listed above, could mean the difference between a good experience and a bad one or in other words, healthy lashes or damaged ones. 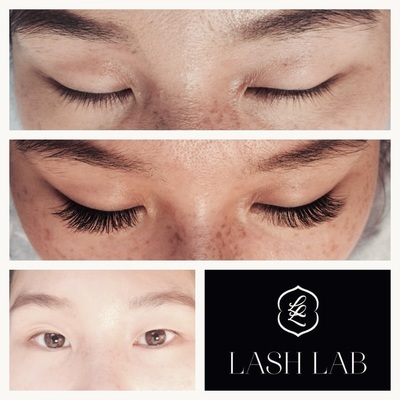 When you book at LASH LAB, you can expect to start with a new set so your natural lashes can be properly assessed for accurate sizing including length, weight, curl & fullness. To speak with an advisor in depth, please reach out to us! WE WOULD LOVE TO HEAR FROM YOU. Low turnover rate allows us to keep you with your artists of choice whenever possible. We are known for our non-damaging work & VERY real looking lashes! Our referral business is strong and clients feel the difference our materials & experience delivers. Clients are long term and can enjoy lashes every few weeks without the worry of damage. Our meticulously applied extensions have no visible glue, poking or itching & lashes should never be painful! So natural looking even you won't believe they aren't your own! Our Oakland location offers our East Bay clients relief from traffic. 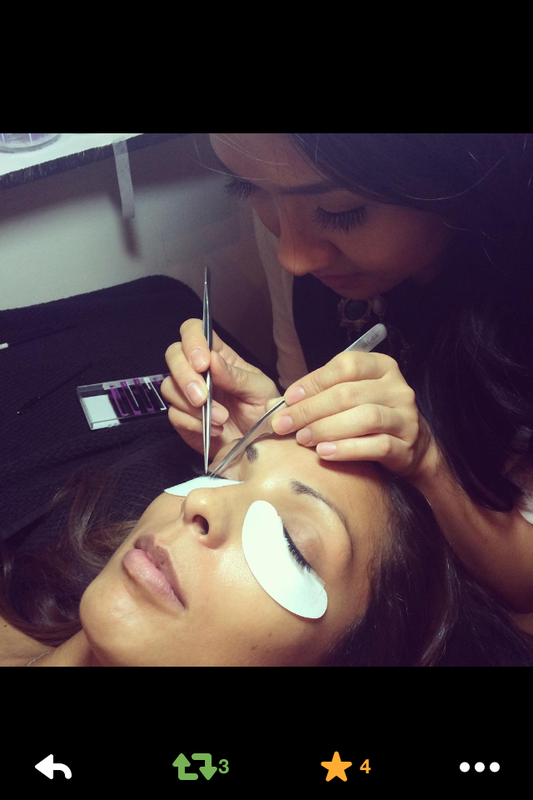 Our artists here are fully qualified to offer any of our San Francisco salon's classic lash services. We also use Oakland as our 1 on 1 advanced technique learning academy for artists wanting to work toward master level status in areas such as volume, bottom lashes and different materials. 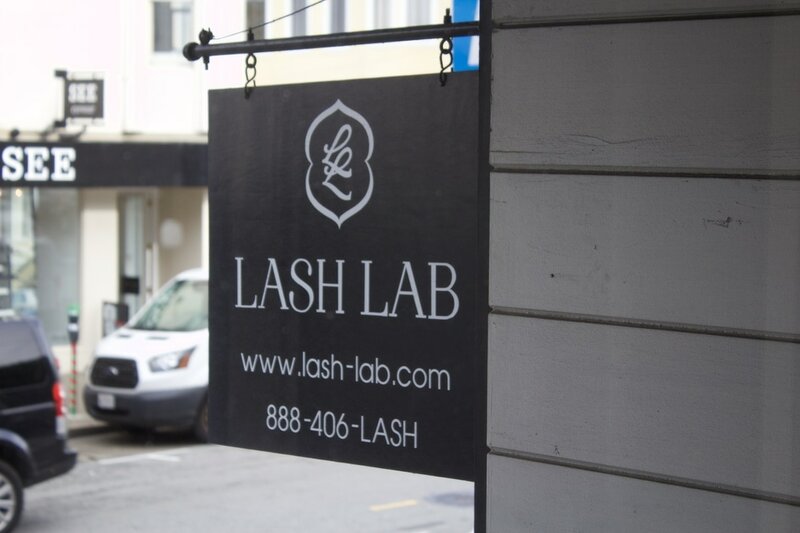 You can expect the same quality products and attention to lash health here, as in our San Francisco location. It's become undeniably evident that the mass attraction to this service amongst beauty industry professionals, has lead to an increasing amount of damaging practices (which may not appear for months to come), but do and will effect the health of your natural lashes not to mention our industry. We are committed to raising the bar and educating lash extension enthusiasts on what is safe lash extensions wear & application vs. other services that mislead consumers to believe a strip lash look can be safely achieved and worn long term without damage. Please call us and engage in questions and clarification for all the things you have heard. We are sure we can provide the lash 101 you need to make the right decision regarding your eyelash lengthening, strengthening & darkening! 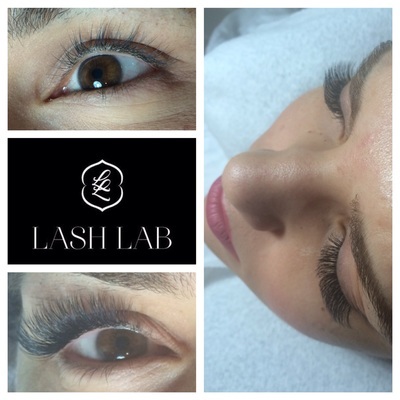 Most of our artists have been with Lash Lab for a minimum of several years, some over 7 years! Eye shape & positioning is a consideration for expert design. Downward sloping or far set eyes require special treatment for a natural look. 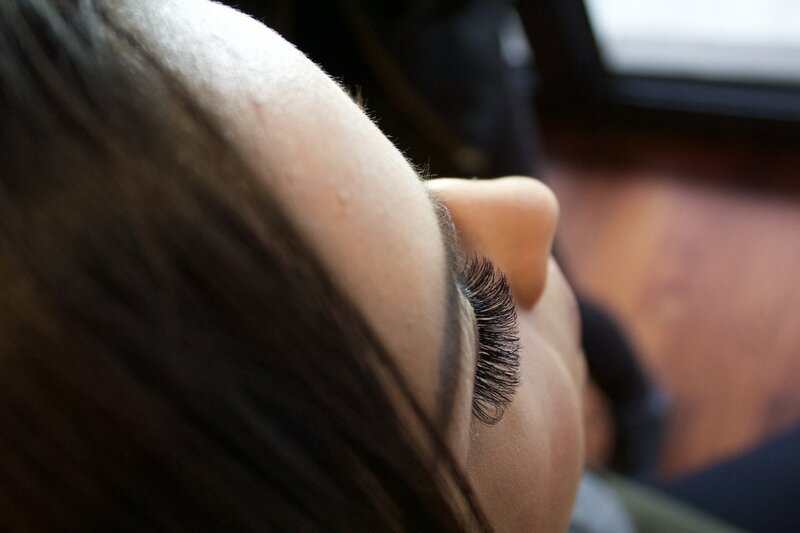 Even long and strong lashes can benefit from extensions. Hooded & monolids, sparce, short or straight lashes - all can be expertly transformed to fluffy fullness that looks natural for ethnic eyes. We have searched the Globe for years to find the highest quality extensions that keep their curl and feel great.